Tim Mandronico is the Managing Attorney and Senior Trial Attorney at the Khavinson & Associates, P.C. 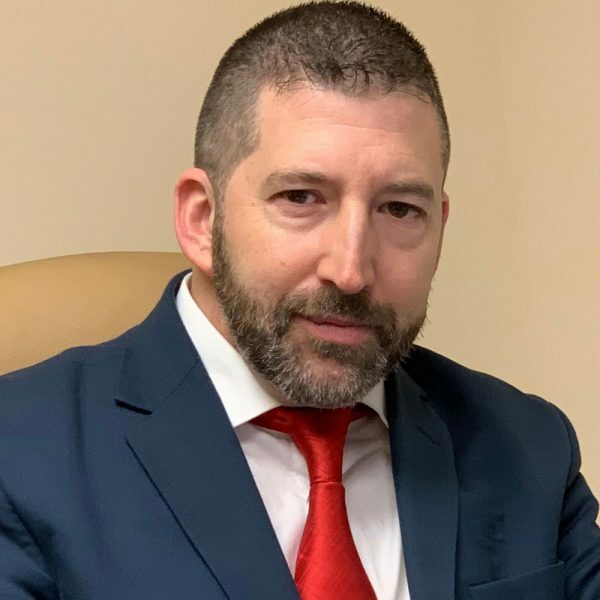 law firm and has dedicated himself throughout his career to fight for fair and just compensation for those suffering from injuries due to the negligence or fault of others. In addition to overseeing the day-to-day operation of the Khavinson & Associates, P.C. law office, he concentrates his practice on advocating for clients who have been injured in construction accidents, motor vehicle accident accidents and premises liability. True to the spirit of the Khavinson & Associates, P.C. law firm, Tim believes each and every case must be litigated zealously and aggressively to ensure clients get their day in court as soon as possible. He believes that developing a strong bond of trust with his clients is essential for effective litigation. 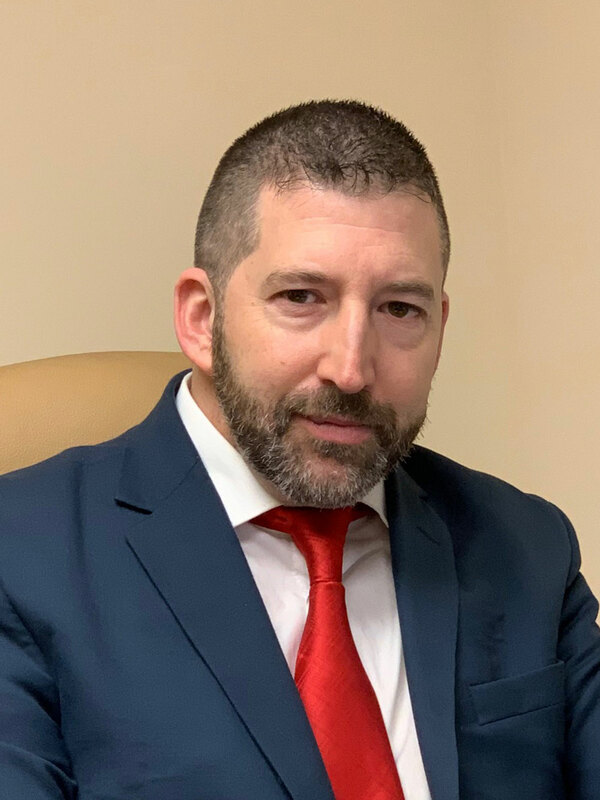 Tim Mandronico has been practicing all phases of personal injury law for more than a decade and has successfully recovered through trial or settlement over $100,000,000.00 in compensation for clients throughout his career.